My favorite Pens for bullet journals in 2019. 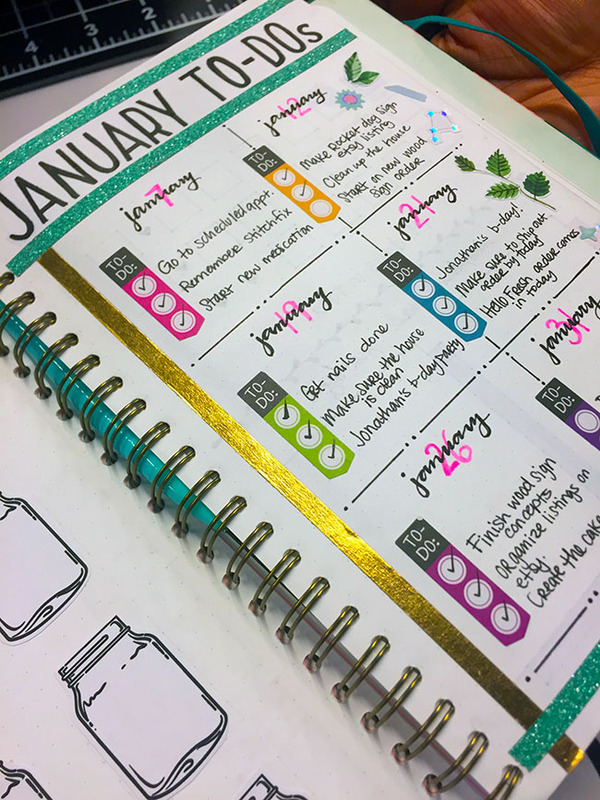 Bullet Journaling is a great way to kick start the new year and keep your ideas, thoughts and plans organized. The fun part is the design and unleashing your creativity with journaling tips from experts. EXPERT TIP: Having a variety of the best writing instruments can make your journal shine. 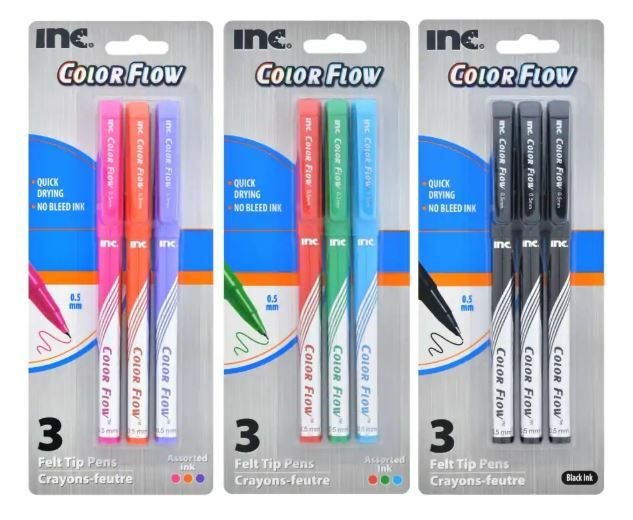 Inc Color Flow felt tip pens are the perfect go to pens for designing your journal. Bright colors with felt tips and bleed-free ink keep your thoughts and plans on the page. 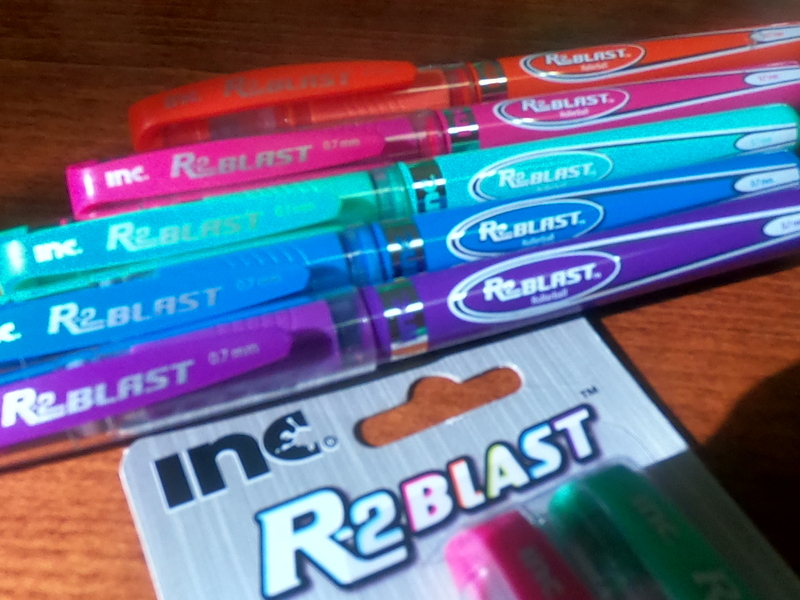 For smooth ink flow in brilliant colors, try the R2 Blast Roller Ball pens to categorize your tasks. 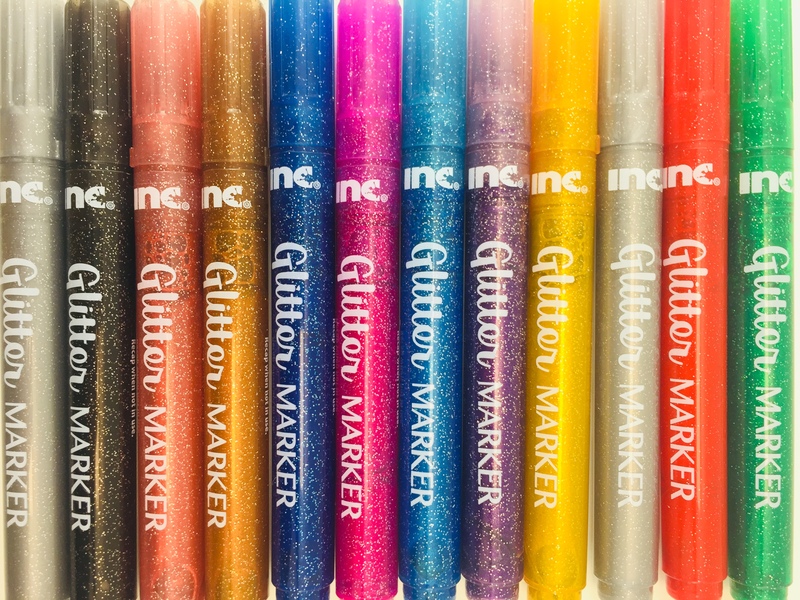 Add some sparkly fun with Inc Glitter Markers! Available in a rainbow of colors. Think you can't bullet journal if you can't draw? Think again! Customize and personalize with sticky notes, stickers, washi tape, embellishments and more! Yes, January is over, so forget New Years Resolutions and get organized instead! Happy Journaling! It's beginning to look at lot like Disney Princesses!